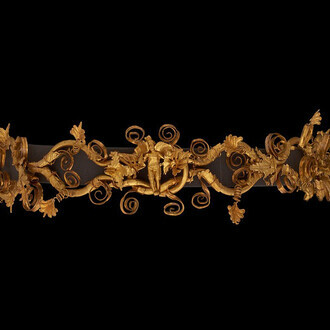 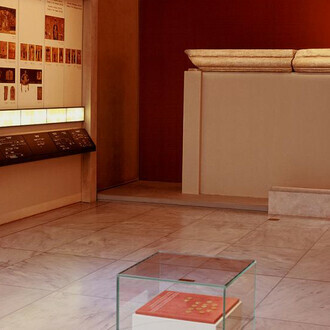 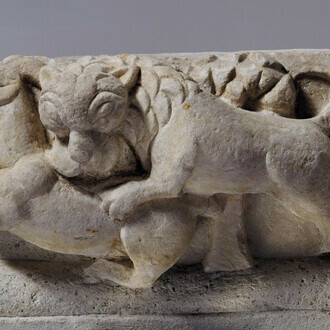 The exhibition presents aspects of life of the Macedonians from the creation of the independent Macedonian kingdom to the late Roman Imperial era, when Macedonia was a province of the Roman Empire. 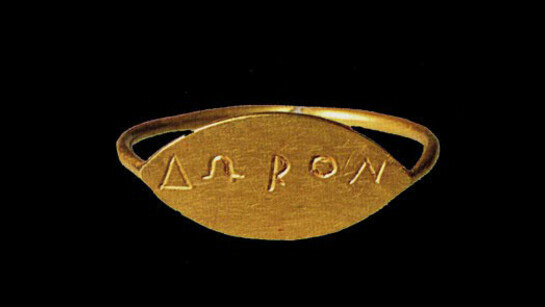 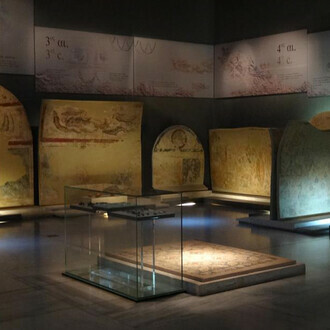 The artefacts on display come from Thessaloniki as well as a multitude of other sites across Macedonia. 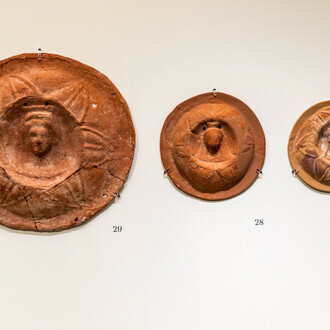 They cover a chronological framework of 1100 years and each one characterises its own era not only as works of exceptional artistic value but also as living testimonies of the history and culture of Macedonia. 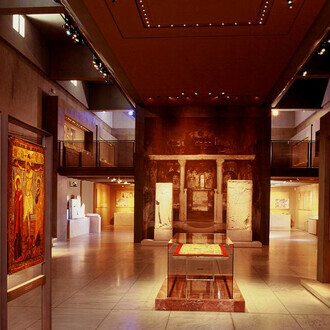 The exhibits are organised in eight large thematic units that cover the political, social, and economic organisation of Macedonian society at the time: administration and institutions, population and social classes, military organisation, education and sports, farming, crafting and trading activities, elements of family life, religious beliefs, cult and burial practices, decorative arts, literature, theatre, dancing and music, all come to life through the hundreds of artefacts on display. 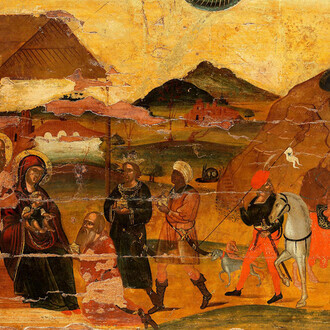 The presentation is strongly people-oriented with an educational character and the use of references to our own era and aspects of modern life. 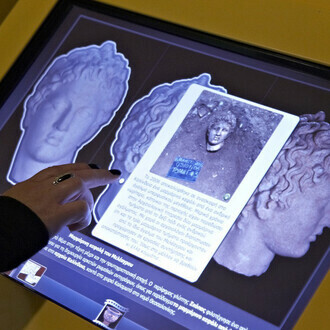 In order to offer a stimulating approach, the artefacts are accompanied by rich additional material and explanatory texts and images, as well as multimedia applications (videos and touch screens). 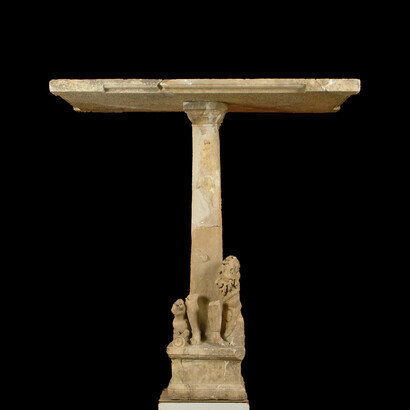 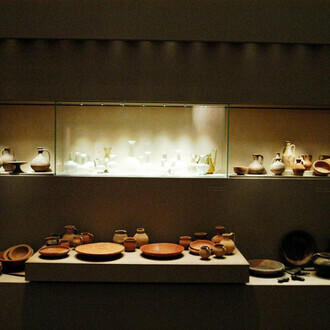 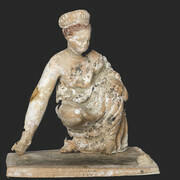 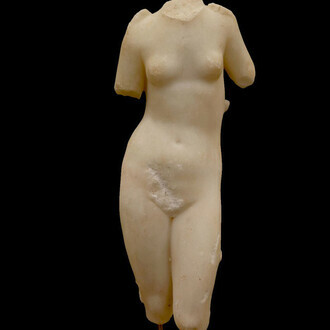 The Museum collections include numerous artefacts dating from the Prehistoric era to the end of antiquity. 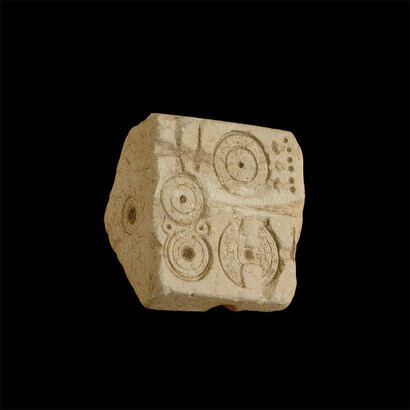 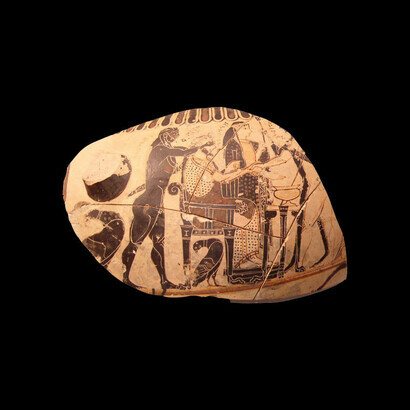 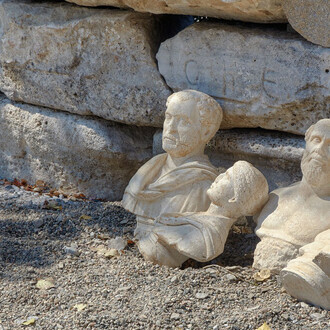 They come from excavations conducted throughout Macedonia, along with handed-in antiquities.